We understand that efficient businesses are those that can provide timely and accurate information to employees enabling knowledge sharing. Combining our UX methodology together with our MS SharePoint skills, we ensures delivery of SharePoint and Office 365 Intranets that deliver the required results. Microsoft markets the platform as a ready-made, easy-to-use product for replacing your dependence on shared drives, but enterprise customers quickly realize that business stakeholders often require much more. Knowing the real strengths and weaknesses of SharePoint we make sure it functions for WCM, Social, Portal, and other services. 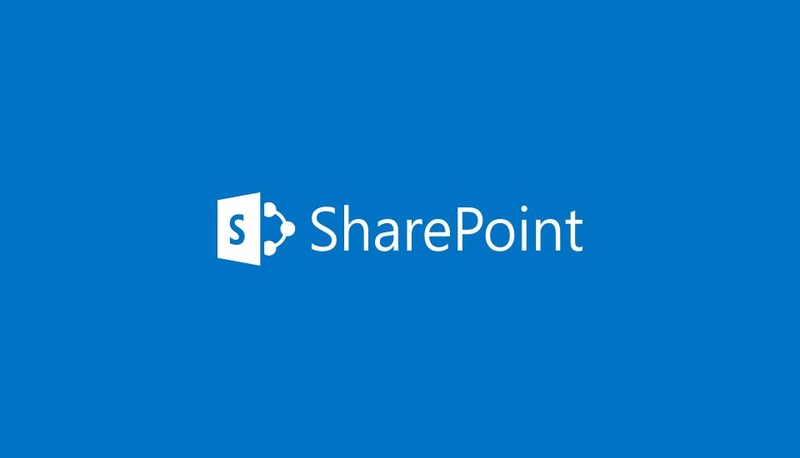 SharePoint features and services including document management, web content management, enterprise social networking and self-service business intelligence will ensure your intranet can deliver true return on investment by increasing information efficiencies, enabling faster and better decision making and improving employee engagement. Clarity International is Microsoft partner for SharePoint skills, having Microsoft certifications in the categories of SharePoint: content management, portals and collaboration, and search, combined with our UX certification with Norman Nielsen Group we offer to our client a combined unique solution that produces the fastest adoption of intranet usage among the market average. Clarity International team will work alongside you to ensure that the systems we deliver and implement are fit for purpose and delivered on time and on budget. BT sought to build an online, future-proof solution where its employees could find the tools, programmes and community needed to encourage personal growth and development. Find out how SharePoint can bring great value to your learning programs. Simply fill out the contact us form and take the first step in creating a learning environment that will benefit all involved.